This unique piece belongs to our “Gatsby Collection” – a tribute to the 20’s. 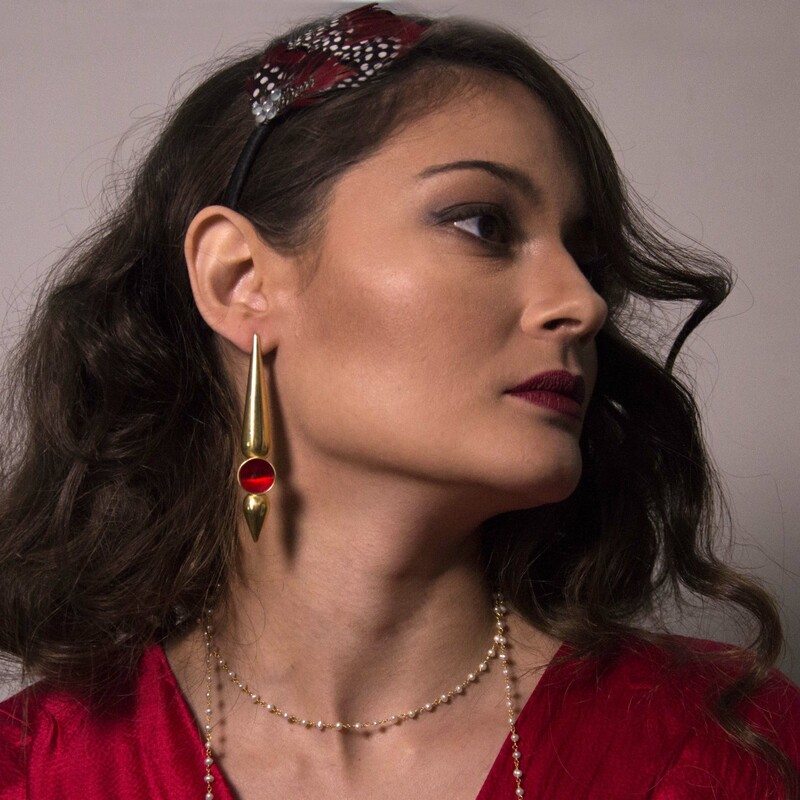 Mia earrings are inspired by elegant and beautiful Mia Farrow, actress that starred at the remake of the movie “The Great Gatsby” back in 1974. 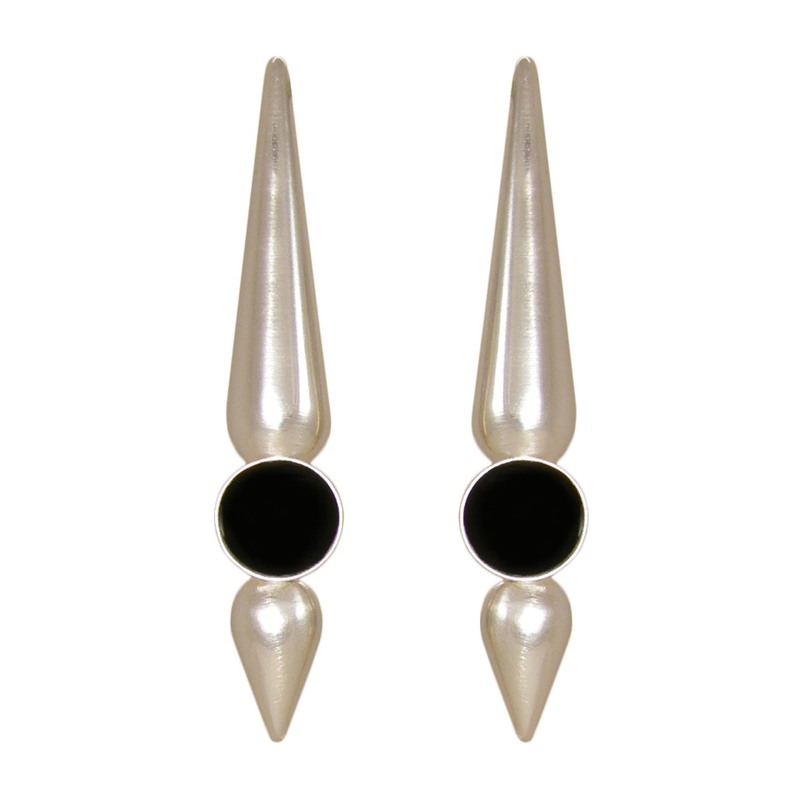 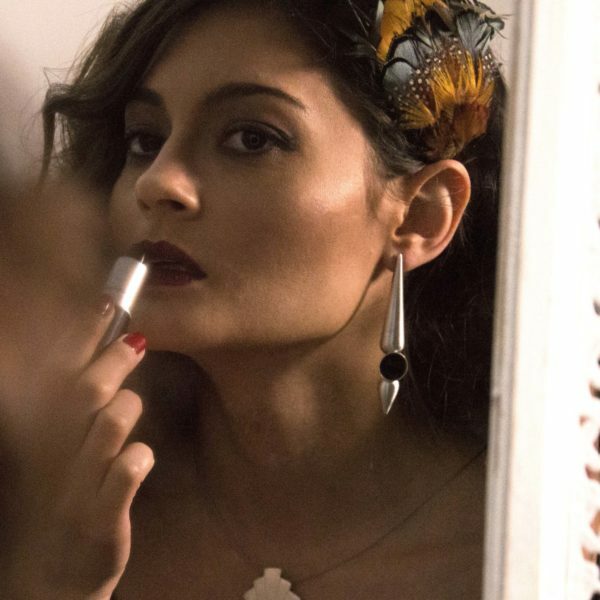 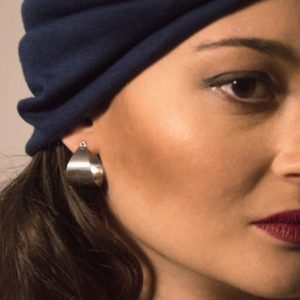 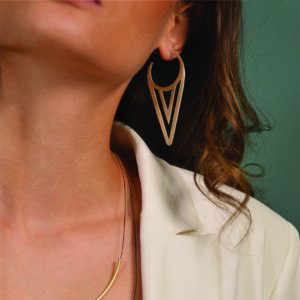 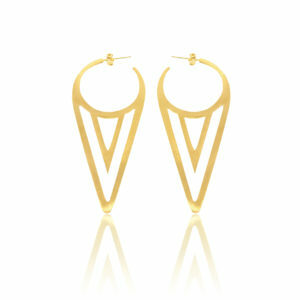 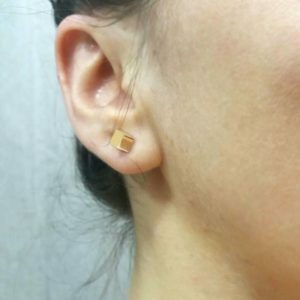 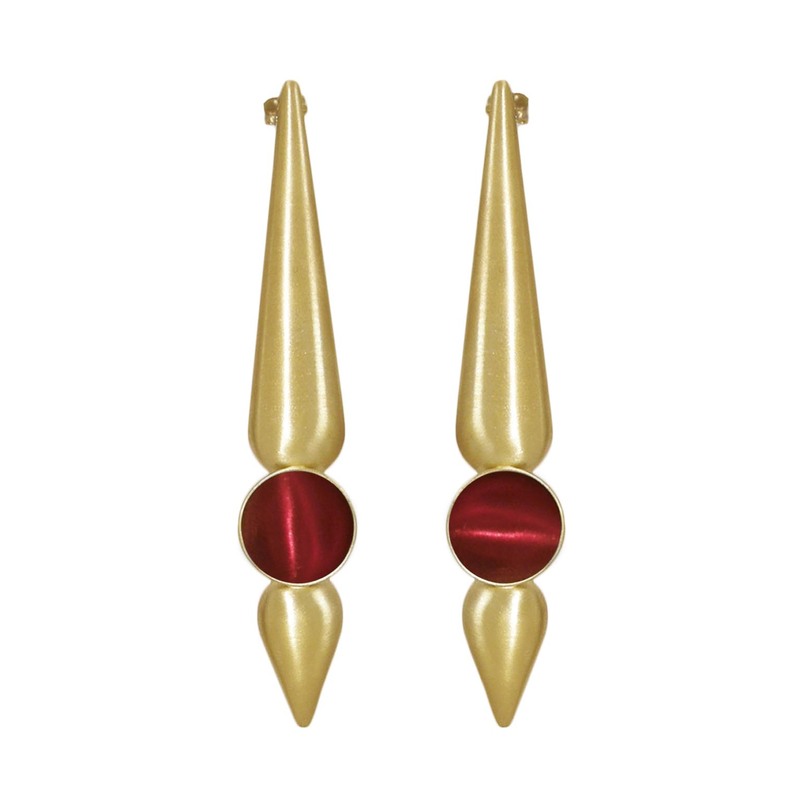 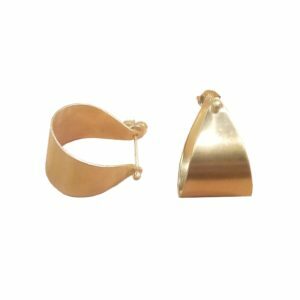 Her long pale face and her minimalistic look is our inspiration for these earrings. Mia Earrings are minimal half hollow stud earrings with teardrop shape and a center piece with colored enamel. 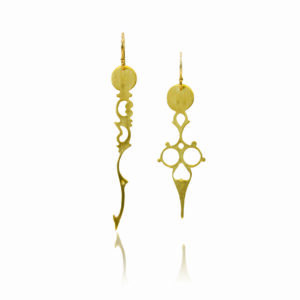 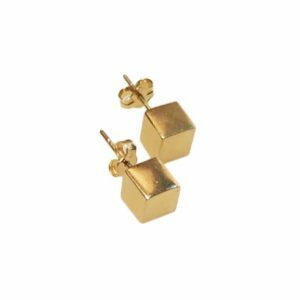 The whole piece is gold plated or platinum plated brass and the studs are hypo-allergic sterling silver.